A history and famous wholesalers district of Japan. 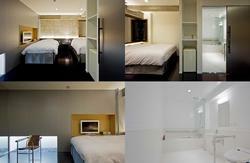 Inexpensive, vibrant, refreshing atmosphere of the hotel to service the travelers. We promise to play our part to provide the service for more pleasant and peacefulness traveling to the travelers. 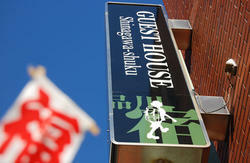 Please use this hotel convenient for sightseeing and comfortable for business by all means. We are near to this store. 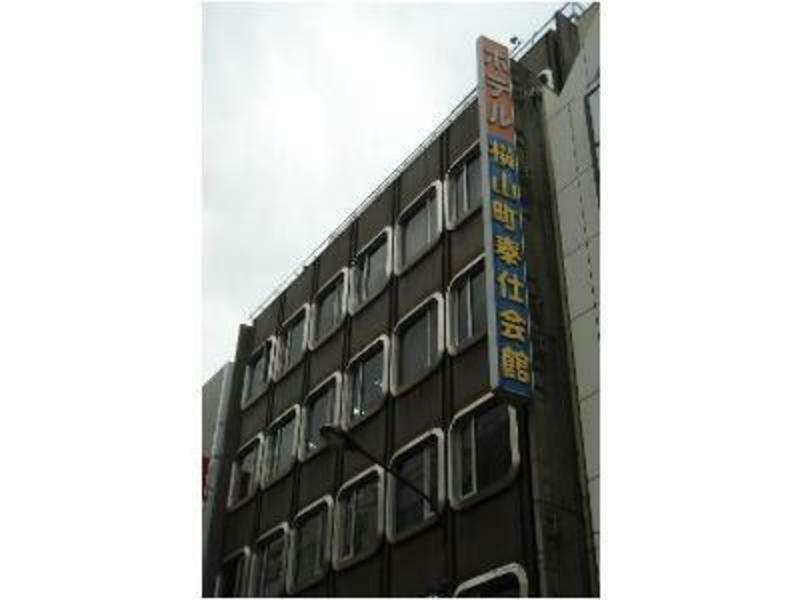 First, find out East gate of JR.Asakusabashi St.
# C3. Then go to Sakazen store. take B4 exit. 1min to us. but , it is complicated. From subway Shinjuyku line Bakuroyokoyama St, Take A1 exit. 1min to us.